Hekab Be Biblioteca ~ Open Road Community Library: Thank You Loco Gringos! 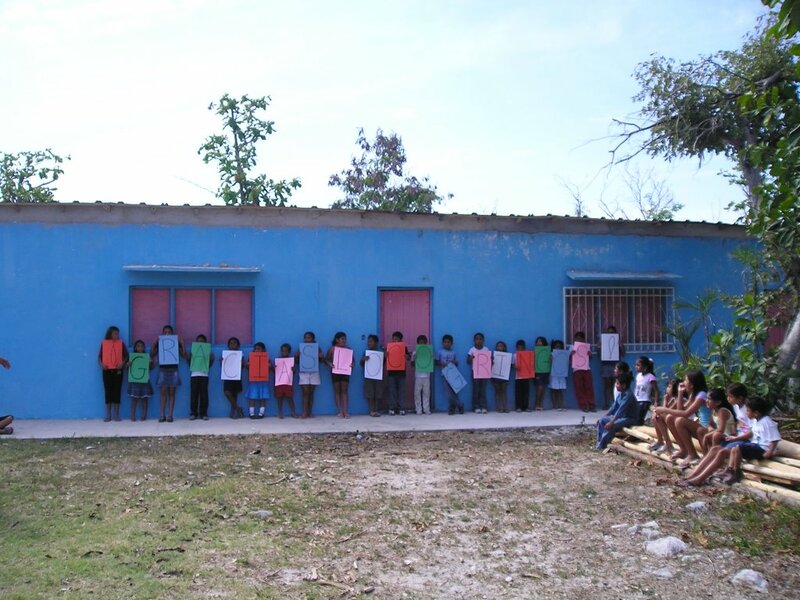 A very warm & heartfelt thank you from the Akumal kids for the new library roof. They are already looking forward to having ample space for the upcoming summer course, and many, many other good things to come in the expanded library space. Mil Gracias from all of us at Hekab Be. Thanks for the great photo. Wonderful fun to see the kids, roof and library. We always enjoy stopping by when in Akumal.